Every so often, you will develop illnesses - or those close to you will become ill. And often - as happens to millions of people - that illness will be become of trouble with your sinuses. Sinuses are small cavities within your skull that are covered on the inside by mucosa. Typically, they lie empty, but sometimes, liquid or other gunk can build up inside of them. That is when you feel sinus pressure or other related symptoms. These symptoms can be caused from anything from allergies, dryness in the environment or even a virus that gives you a cold. The main question-what is the difference between them? Humidifiers, as the name implies, make the air in an area more humid - that is, they increase the air's moisture concentration. Humidifiers are most useful when used in dry areas or climates where the air is lacking moisture, or in the winter, when the air naturally gets drier. Humidifiers are useful then because the dryness can affect the sinus cavities, leading to breathing issues, stuffy nose or even nose bleeds. What kinds of humidifiers are there? There are lots of kinds of humidifiers, but there are two that stand out as the most common: Cool mist humidifiers and ultrasonic humidifiers. Cool mist humidifiers have a disk that spins in a water reservoir that generates the cool mist that fills the air. Ultrasonic humidifiers generate use ultrasonic waves in their internal reservoirs, which causes the water to become vaporized. How much do humidifiers typically cost? The common price range for humidifiers is between $30-$100. 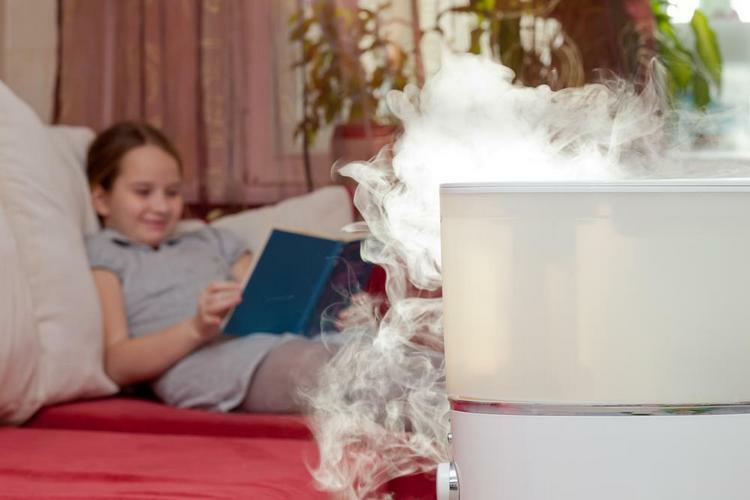 What is humidifier upkeep like? Humidifiers require daily upkeep, otherwise mold and bacterial will build inside the machine, due to the cold water. 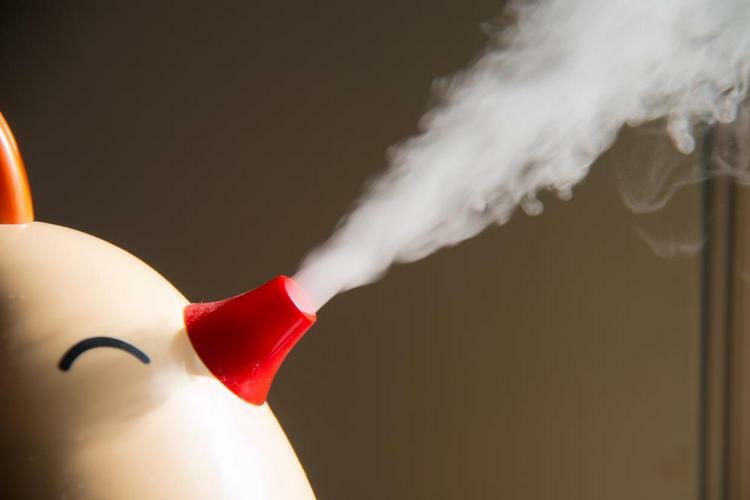 Vaporizers heat water into steam so that it can be taken into the sinuses. Vaporizers are similar in use to humidifiers, except they are for individual use, rather than filling up a room. The common price range for humidifiers is $15 dollars or more. 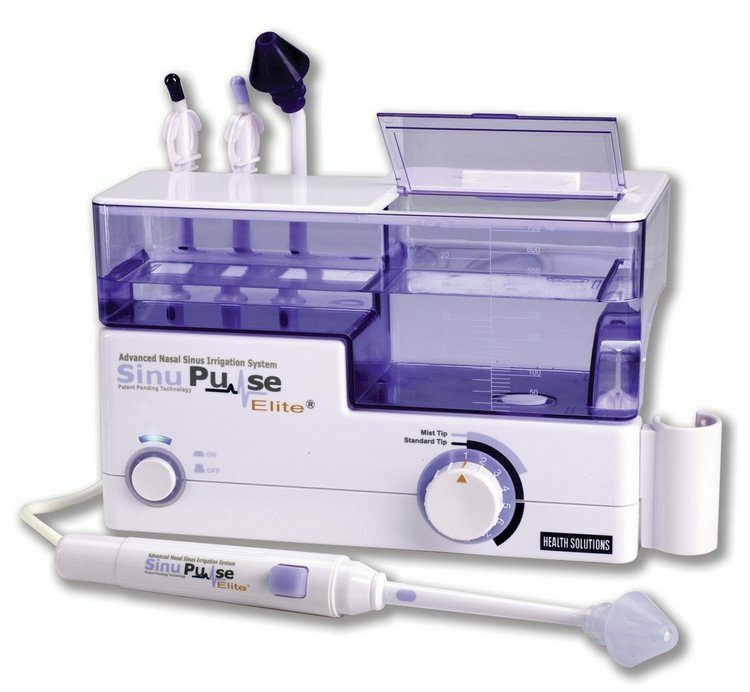 In fact, we (at sinuscure.org) have tried and tested some vaporisers. In the ratio of the price of quality, we choose vicks warm steam vaporiser. Vaporizers require less upkeep than humidifiers, due to the heat killing off potential bacteria or molds. However, daily cleaning is recommended. Vaporizers need to generate heat to produce steam; as such, they may be dangerous for young children, due to risk of burns. Overall, both humidifiers and vaporizers are both great tools for easing sinus symptoms and helping improve quality of life.